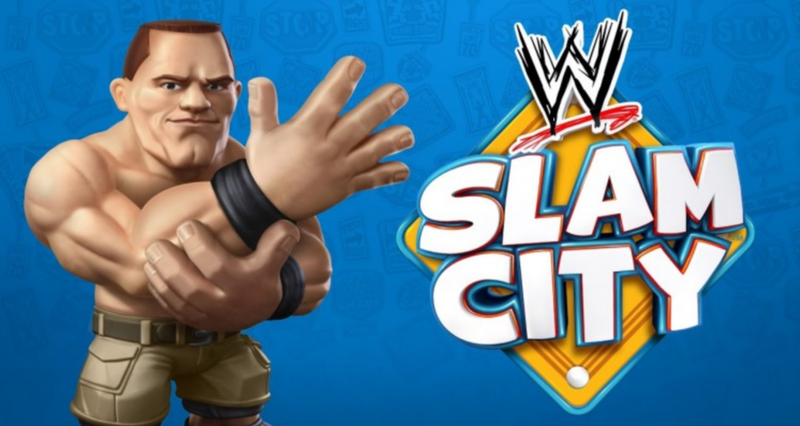 WWE Slam City is based on the Mattel action figure series starring toyetic versions of the WWE roster. The series, filmed in the next generation of stop-motion animation, features a new WWE animated character The Finisher, who fires all of the WWE Superstars and sends them to Slam City to find day jobs. WWE Superstars are plunged into new career challenges as they pack every street corner with work to do and scores to settle.